Tools to Grow Your Acupuncture Practice | Jasmine Software: Happy Chinese New Year 2015! Happy Chinese New Year! 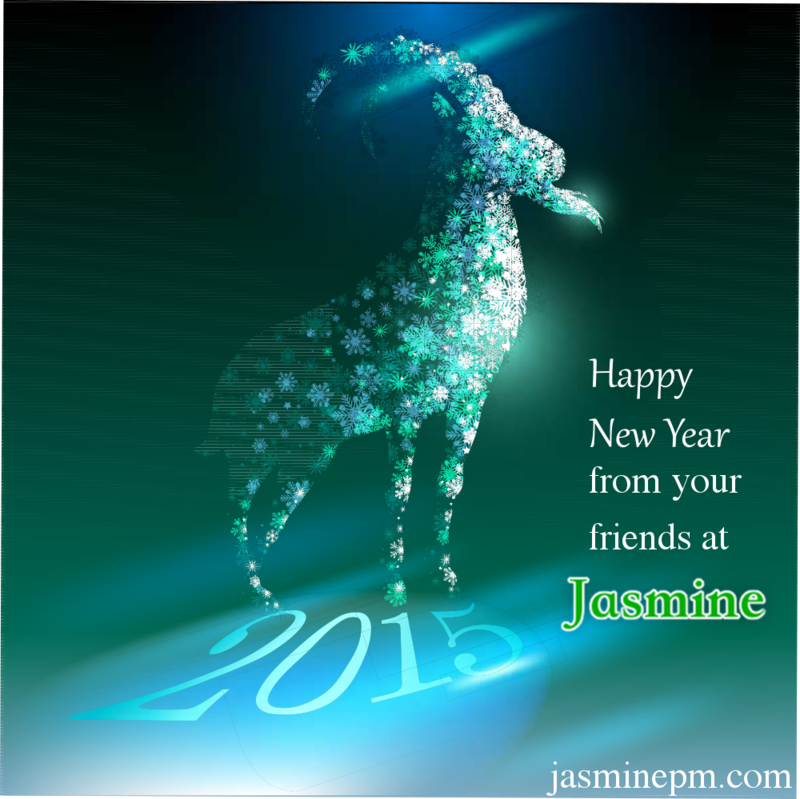 From your friends at Jasmine Software, wishing you good health, good luck and much happiness throughout the year.